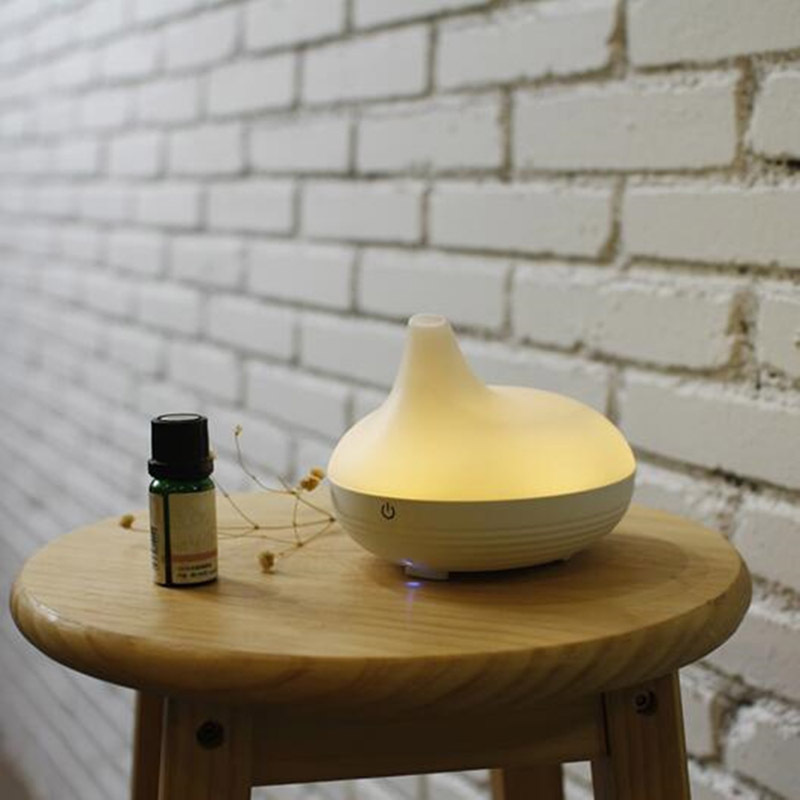 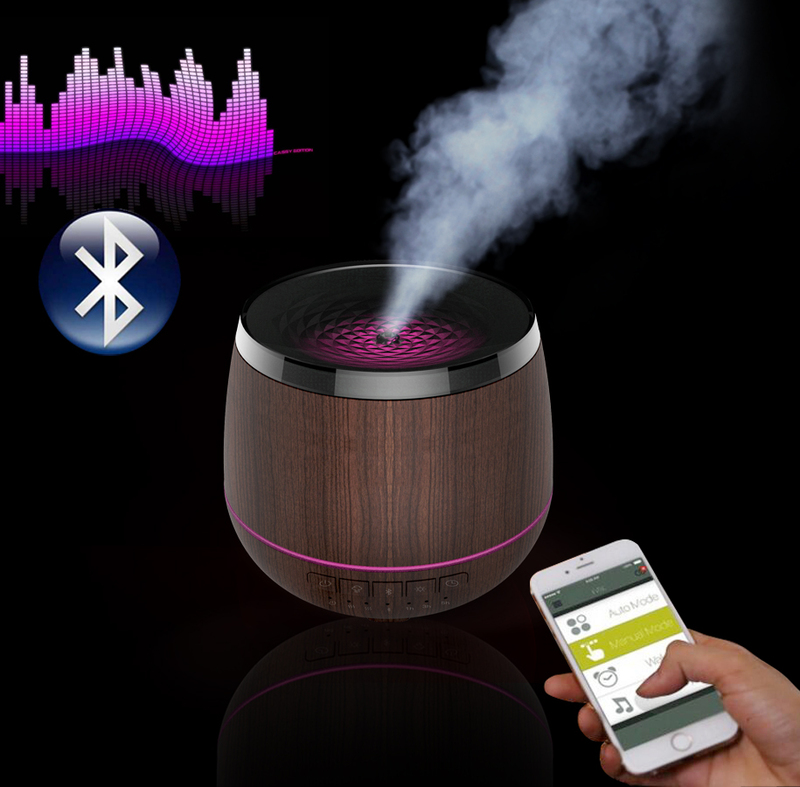 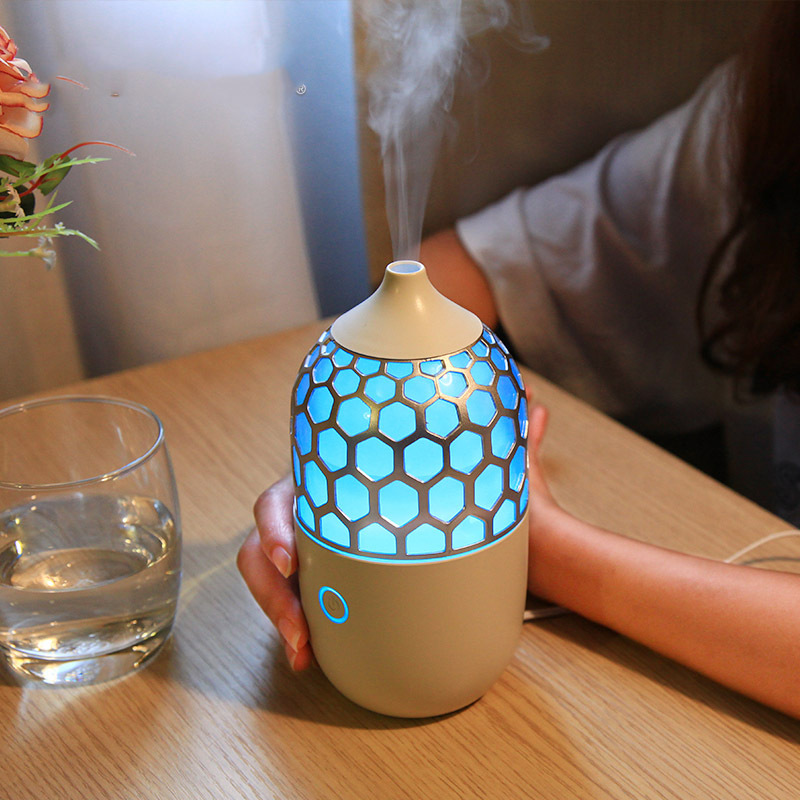 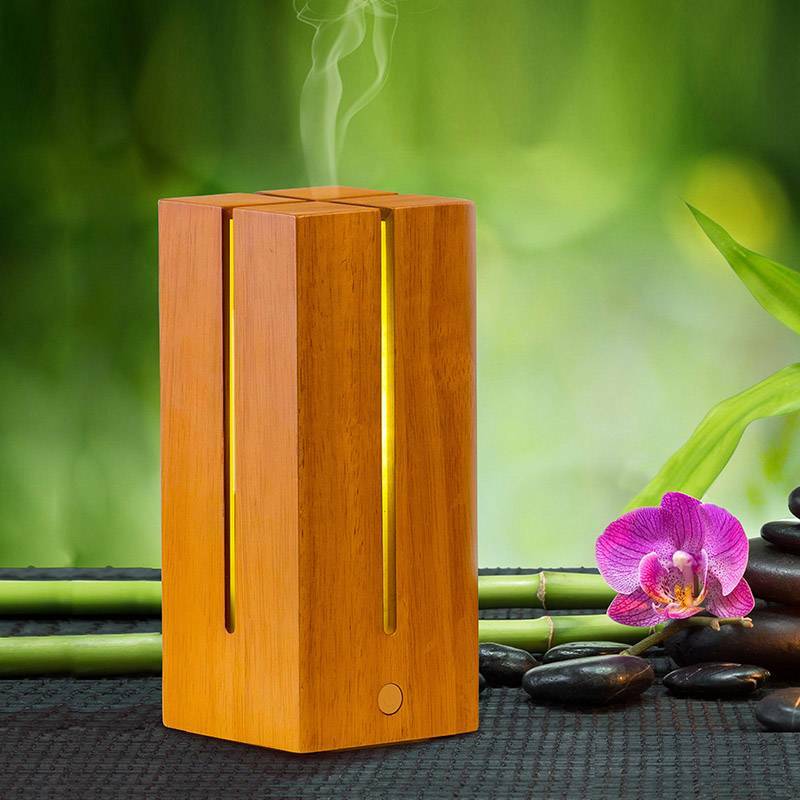 Diffuser comes with multiple features in one, it can be used as an essential oil diffuser and humidifer. 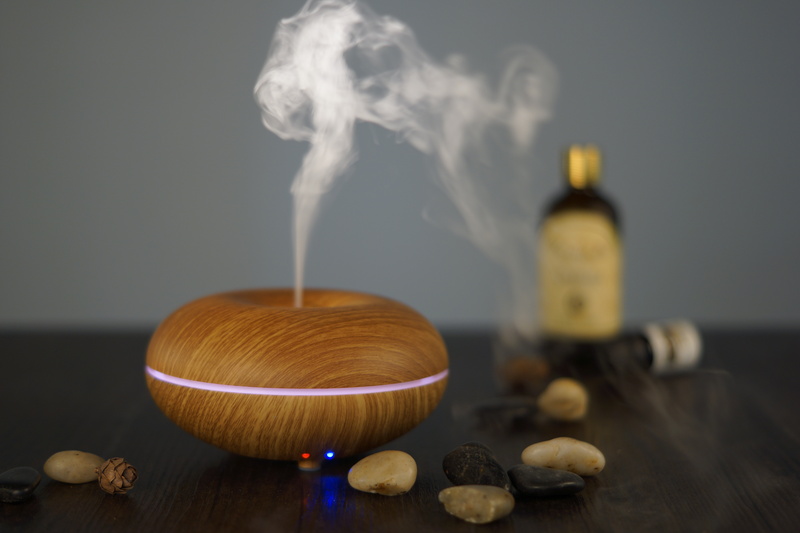 -Keep essential oil 100% natural without burning or heating. 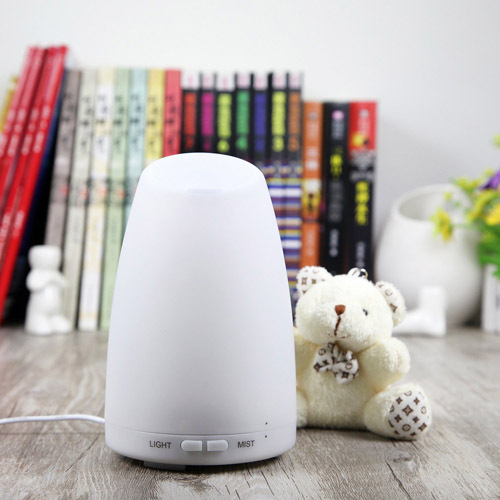 Diffuser, A/C adapter, measuring cup and operation manual.